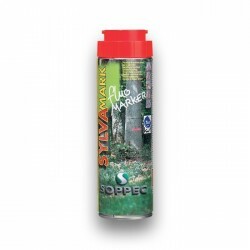 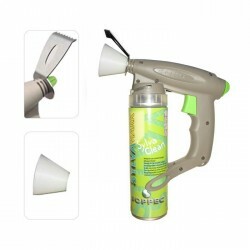 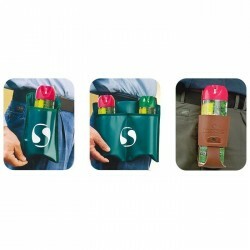 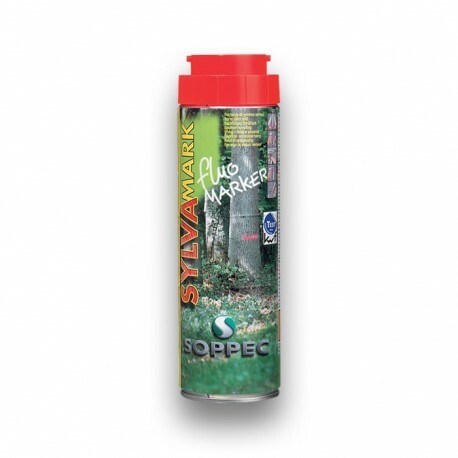 FLUO MARKER® refill is used exclusively with SYLVAGUN, the innovative and patented marking gun from SOPPEC. 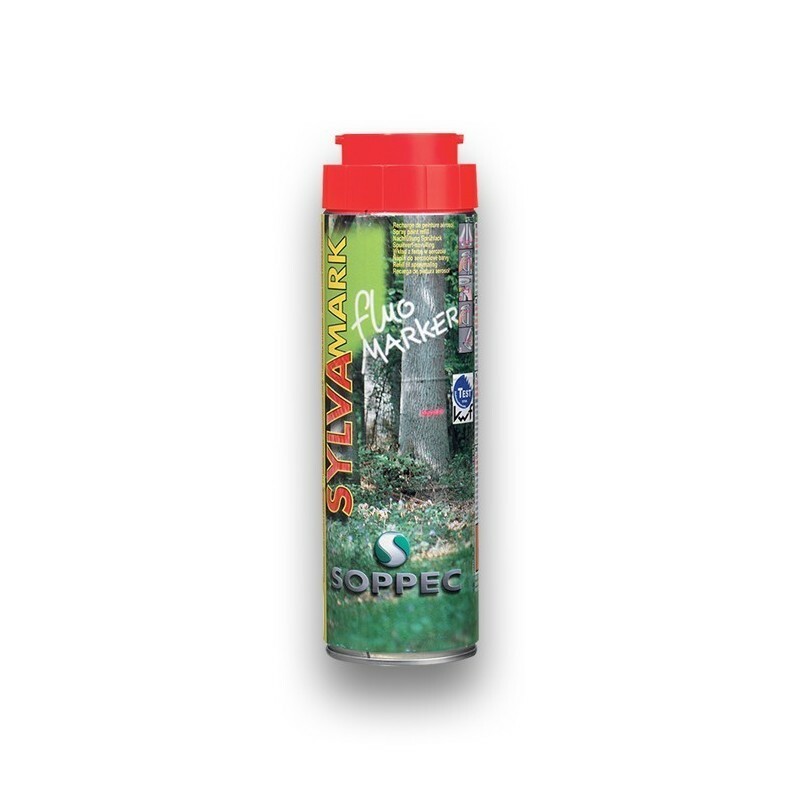 This is the FLUO MARKER® formulation packed as refills. 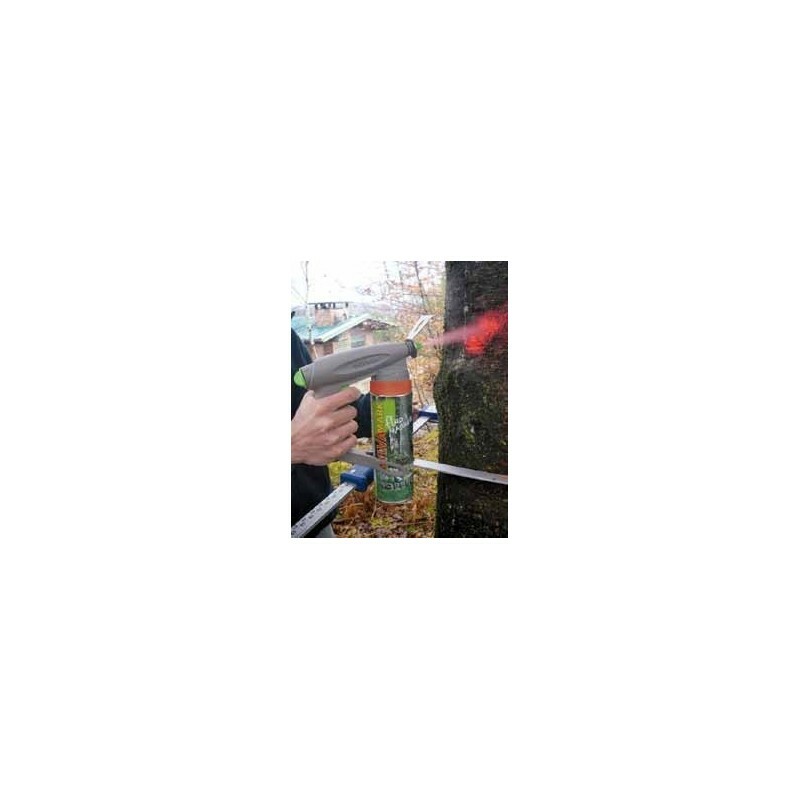 Same properties and same uses: short- and medium-term tree marking for felling, marking for thinning, boundaries of temporary stands, wood stands during sales, log inventories, sawing product inventories, etc.